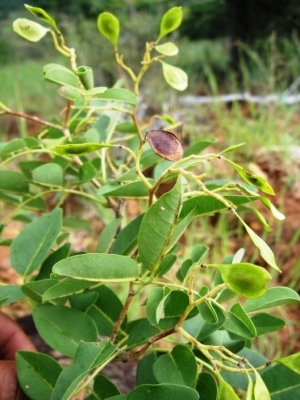 Dalbergia emirnensis is a deciduous shrub or tree growing from 3 - 15 metres tall. The tree is selectively felled for its valuable timber. Established plants are drought tolerant.